Charleston Restoration of SC, Inc. Comment: We want to replace a window and exterior swing door for better egress location and window view to the back of the house with a 3 panel, 9ft wide 8ft high (approximately) sliding patio door. Comment: Have a double door in front of business with widows around int. Need a door that locks but push open from inside. Charleston Door Services are rated 4.73 out of 5 based on 608 reviews of 15 pros. 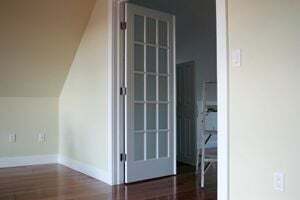 Not Looking for Doors Contractors in Charleston, SC?